Weight benches are a staple feature for any gym whether it’s at home or in a commercial club, they lay down the foundations for your weight training allowing you to train every angle of almost any muscle you want. Before weight benches came onto the scene most lifts like the chest press were performed on the floor which was highly impractical and dangerous as well, the modern designs of today allow you to lift weights in a safer manner increasing the longevity of your muscles and reducing any risk of injury. 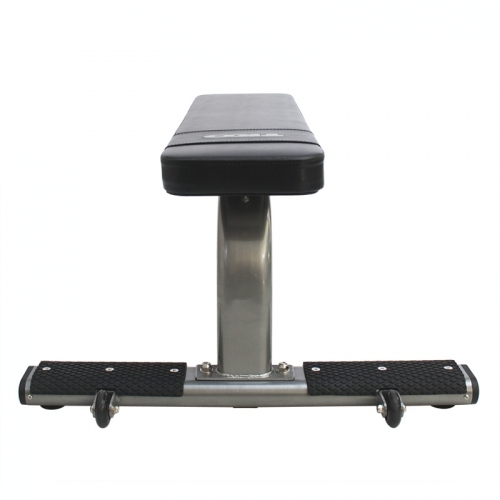 You can sub-categorise weight benches into utility and benches with racks, the utility version is just a stand-alone design without a rack, most models are adjustable but you can find flat fixed styles too. 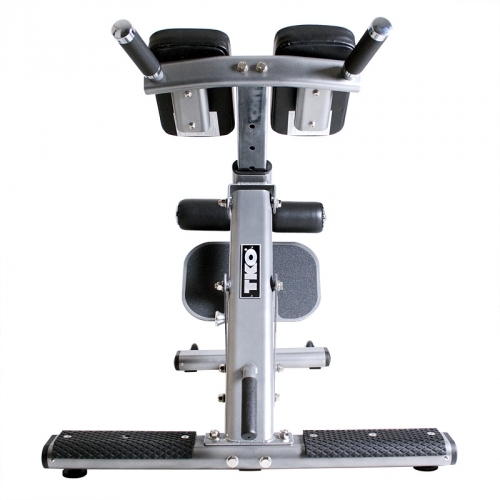 They are perfect for combining with a pair of dumbbells and are generally less expensive than those with racks because they are more basic, with this set up you still have a great range of exercise options at your disposal. The only downside is they aren’t designed for as heavy lifting, it isn’t as safe because you have nowhere to return the weights too (except the floor) when you’re finished. A weight bench with a rack does give you better scope for heavier lifts as they enable you to combine them with a barbell. Barbells give you more stability through compound movements like chest press and the easy weight return back onto the rack is much safer. Some designs come with the rack fixed to the bench to provide better stability and others come with them separated, this way you can choose to train with the bench alone using dumbbells and use the frame as a squat rack or combine them both together. Choosing between these two designs depends on your personal preferences and requirements; the separated option does guarantee more versatile training but the fixed rack versions are better if you intend to train heavy. 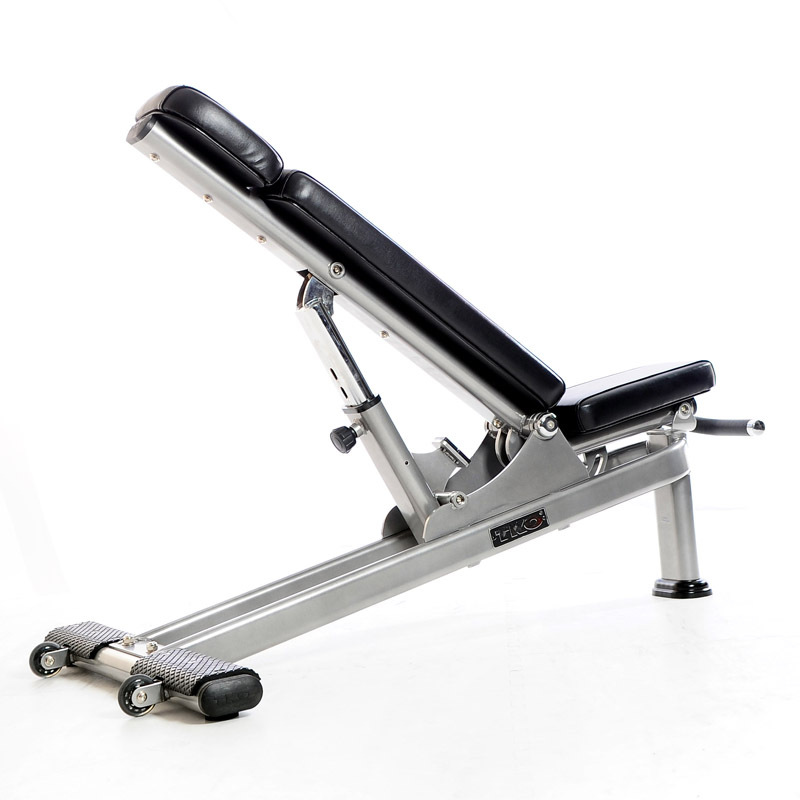 To get the most out of your workouts it’s highly recommend going for a weight bench that has a range of back pad angle adjustments, ideally it should have the option to adjust to decline, flat, several inclines and also a full 90 degree military press. It’s quite important to have these adjustments because they give you such a wide choice of exercises, you can work the different angles of your chest, do ab crunches in a decline position and shoulder press with the military angle. These are just few ways in which back pad adjustments can benefit and improve your weight training. Weight benches already provide a natural plethora of exercises but some do come with useful additions to enhance them a bit further. 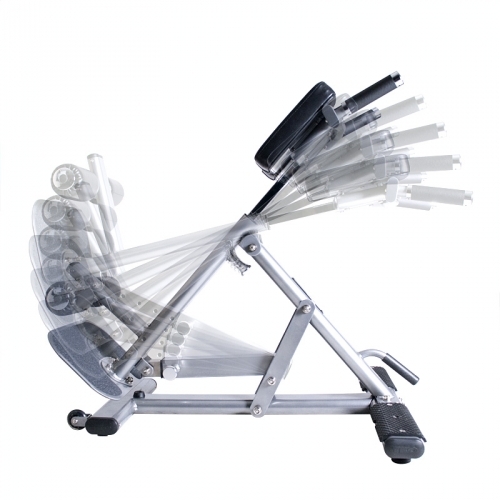 A lot of machines now come with a leg developer attachment at the front, you can use this for leg curls and leg extensions to train your hamstrings and quadriceps, these are great movements for really isolating your legs muscles so it’s worth looking out for. 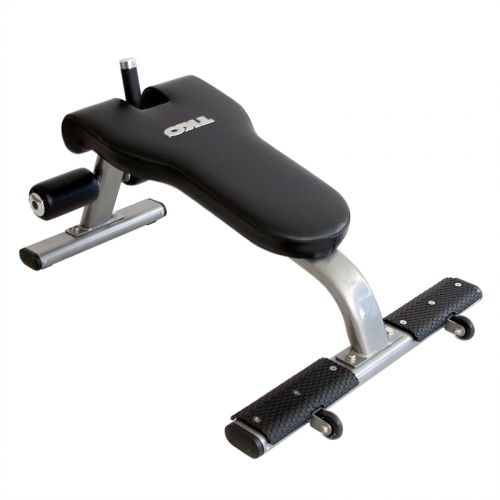 The preacher pad is another useful component, you can normally find them towards the front and are ideal for focusing your biceps and forearms, you can use either free weights or straight bars for preacher curls but either will give you that satisfying deep burn. Lat towers or high pulley stations have started to feature more frequently in recent years; they also fit at the front and can be used not just for lat pulldowns but also for tricep pushdowns, high ab crunches, single arm cable crossovers, woodchoppers and a ton of other movements. They let you use your imagination; you can also use different universal gym attachments to further expand your workout diversity. 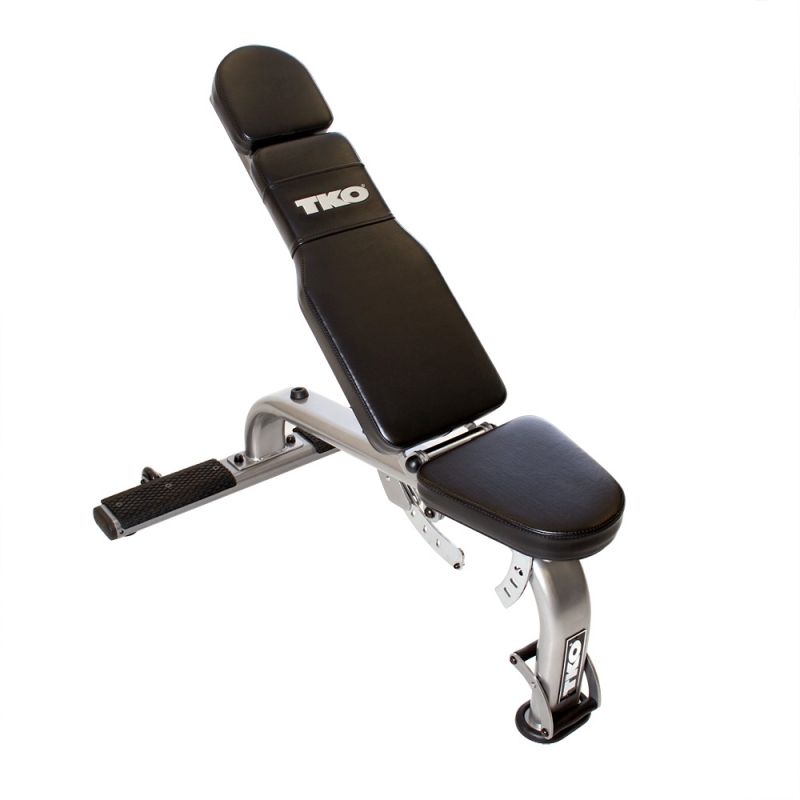 TKO's FID Bench, ideal for home, vertical markets, and commercial use, adjusts to accommodate your workout preferences and features a new easy handle design and rear transport wheels for easy mobility. 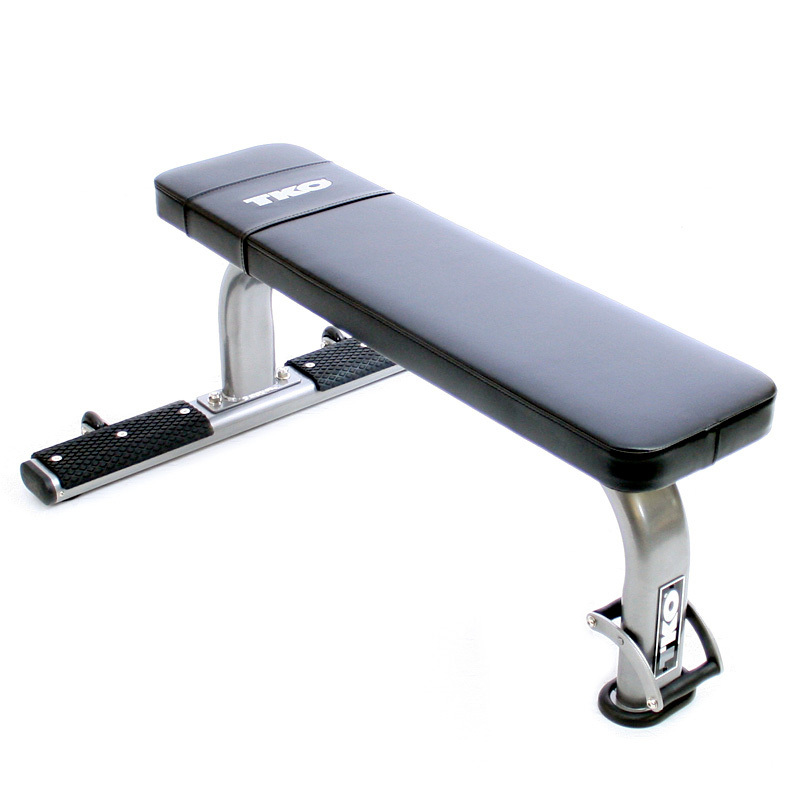 TKO's Flat Exercise Bench is ideal for home, vertical and commercial markets. The single piece mainframe adds stability and durability, while the new easy handle design & rear transport wheels allow for easy mobility. 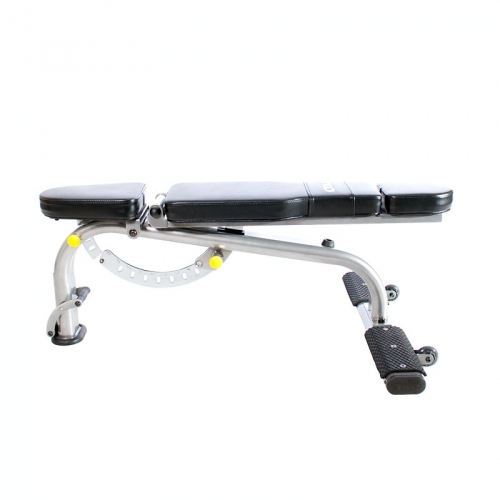 TKO Sit-Up Bench 864SB-B features a 23º angled pad, a convenient assist handle for easy on and off, a wider profile for increased stability, and rear transport wheels for easy mobility. 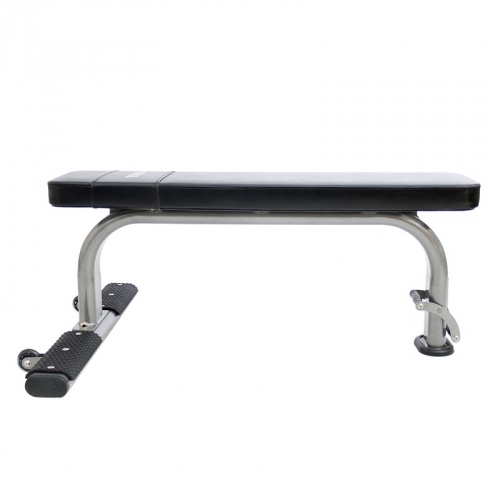 This bench is ideal if you are looking for an additional ab exercise that doesn't take up too much space for your home gym or commercial workout facility. 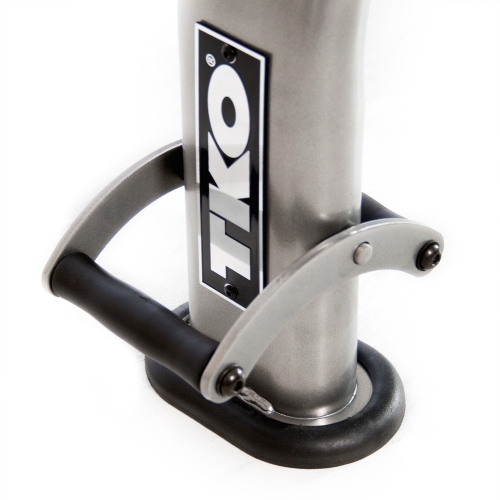 TKO's Hyper Extension is adjustable up to six angles and features fully adjustable thigh pads. 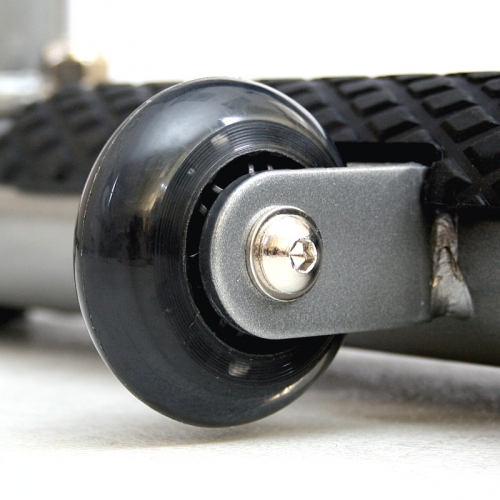 It also includes rear transport wheels for easy mobility. 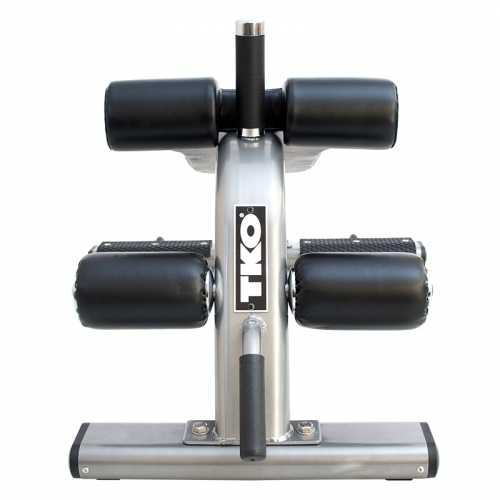 The TKO Hyper Extension 866HP-B offers more exercise variability than traditional 45 degree hyperextension machines. 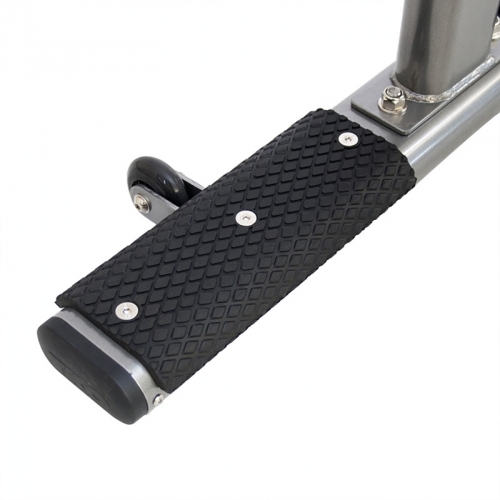 Plus, this TKO Hyperextension offers sturdy steel construction, commercial upholstery, transport wheels and handle for easy mobility. 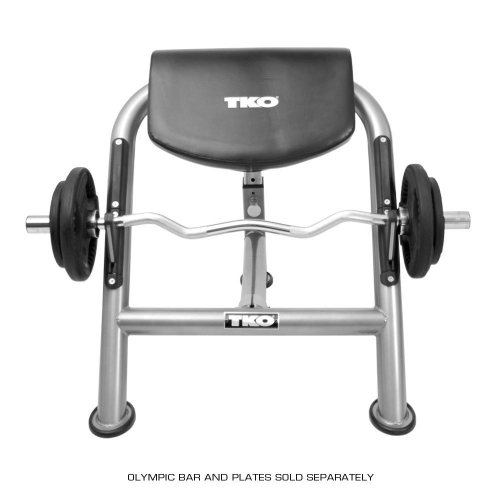 TKO's Preacher Curl Bench provides an intense workout targeting the biceps and features an adjustable seat, high-density contour foam padding and rubber feet to protect floors. 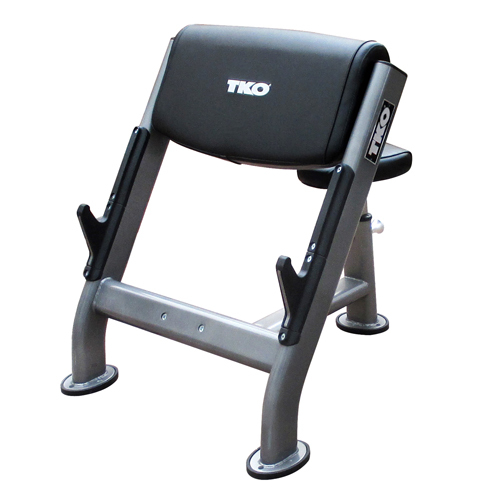 TKO's Commercial Multi-Angle Bench is ideal for vertical markets and commercial use. Constructed completely of 3" square 11-gauge tubing, its single-piece mainframe is attractive and durable. The Easy Handle design makes for convenient mounting and dismounting, while the rear transport wheels give this machine easy mobility. Seat locks into position for incline work. 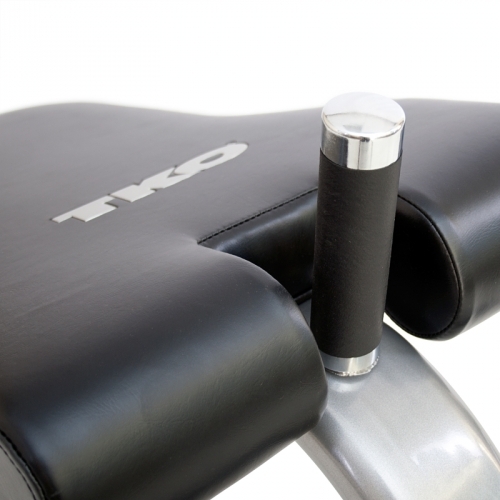 TKO's Commercial Hyper Extension strengthens your back and abdominal muscles. Its rubberized handles allow for easy entry and exit of the bench. 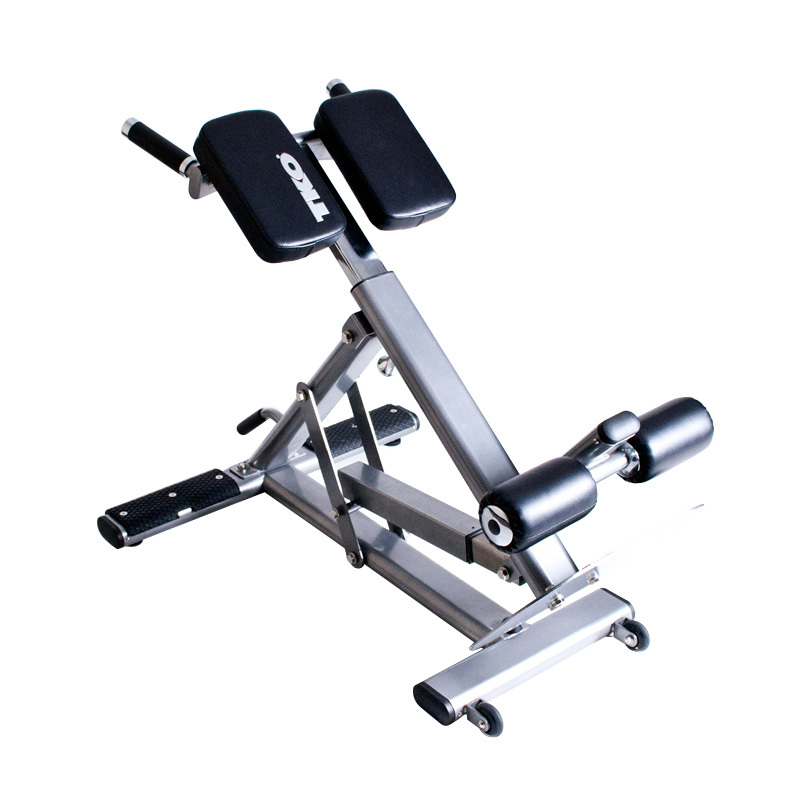 FitnessZone® is the premier fitness superstore on the Internet for free weight benches and plate-loaded machines. 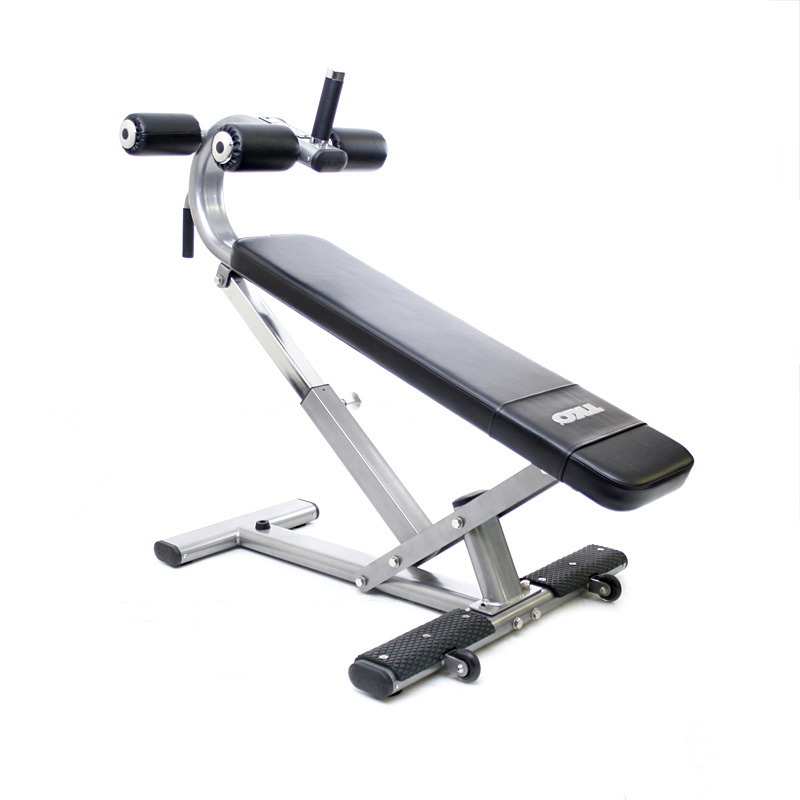 We carry a wide selection of top quality and reliable home or commercial adjustable weight benches and free weight machines. 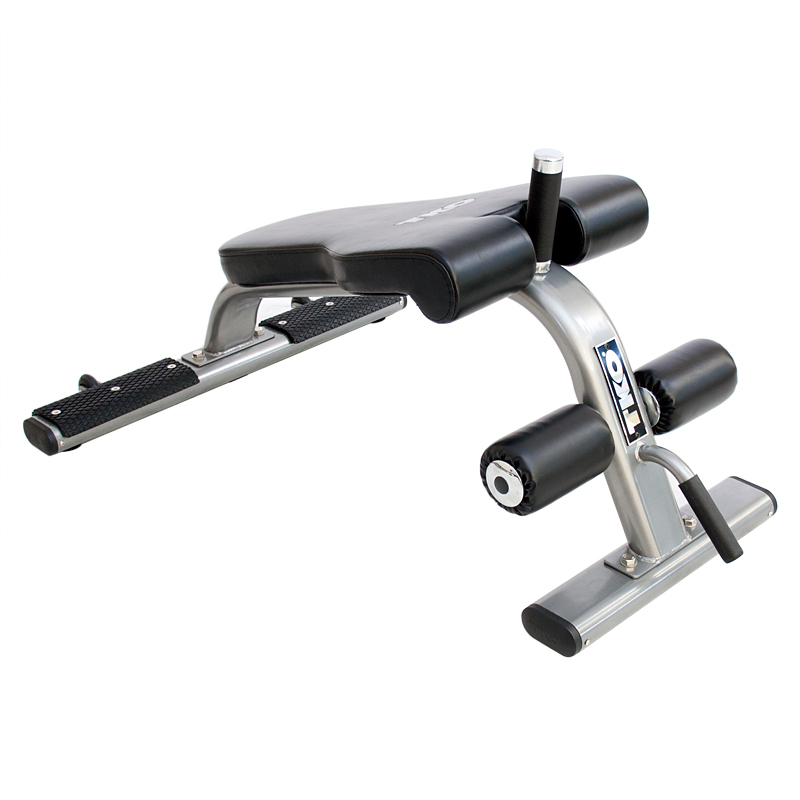 The FitnessZone® superstore offers the largest selection of free weight benches such as; flat benches, utility benches, flat to incline benches, decline benches, competition benches, adjustable multi-angle benches, Olympic flat benches, narrow benches, portable travel benches, and many more. 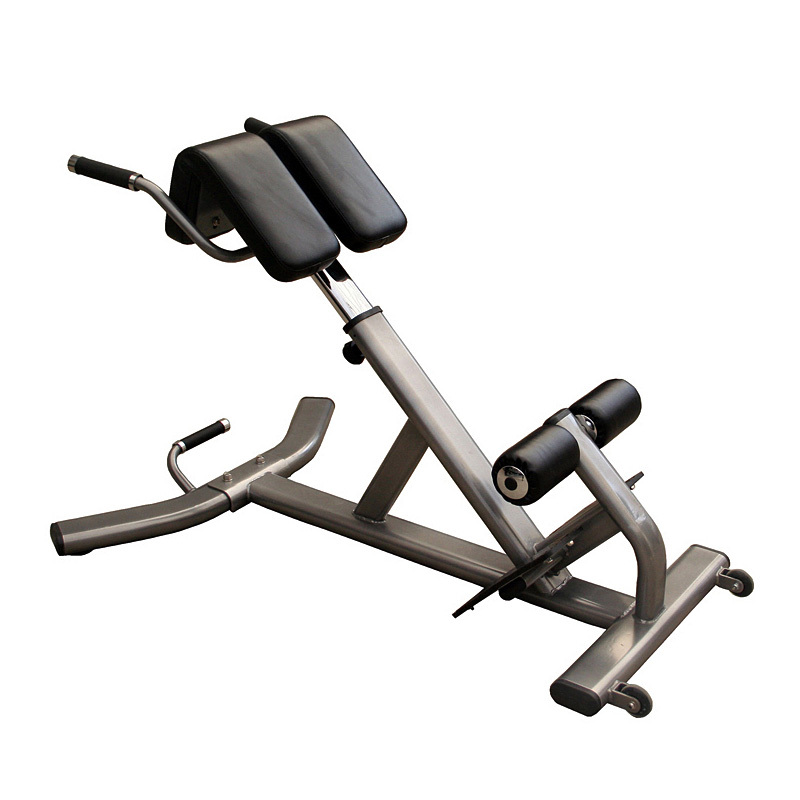 We also offer a wide variety of plate loaded or single station exercise machines such as; vertical knee raises (VKR), hyperextension roman chairs, adjustable abdominal benches, ab crunch benches, preacher curl benches, Powertec leverage benches, lat-pull down machines, leg extension/ leg curl machines, seated calf machine, abdominal boards, FID benches, 45 degree hyperextensions, plate-loaded leg press machines, plate-loaded ab/back machines, inner/outer thigh machines, and many more. 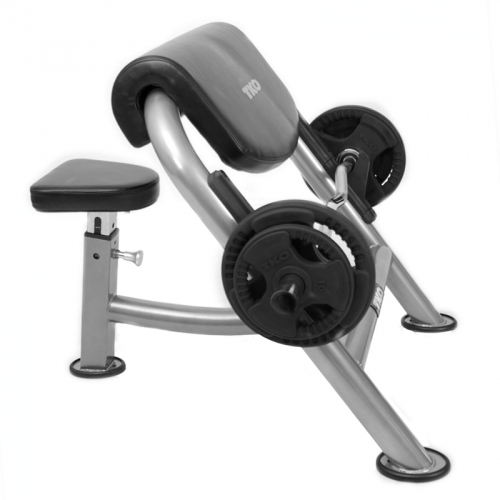 FitnessZone®’s selection of home and commercial weight benches and plate-loaded free weight machines can be shipped directly to your home, gym, corporate building, YMCA, fire department, or church at any time. We offer such a huge selection of brands of free weight bench systems and plate-loaded machines such as: Body Solid, BodyCraft, or Powertec at the best prices so you don’t have to waste time searching for a lower price. FitnessZone® will be able to custom fit you on a free weight bench or plate-loaded machine that will help you obtain your fitness goals while meeting your budget or space requirements. We carry such brands as: BodyCraft, Body Solid, Bowflex, Inspire, Ironman, Kettler, Keys Fitness, Lamar Fitness, Powertec, Stamina and many more. We have service technicians on call 7 days a week throughout the World for our customer’s service needs. 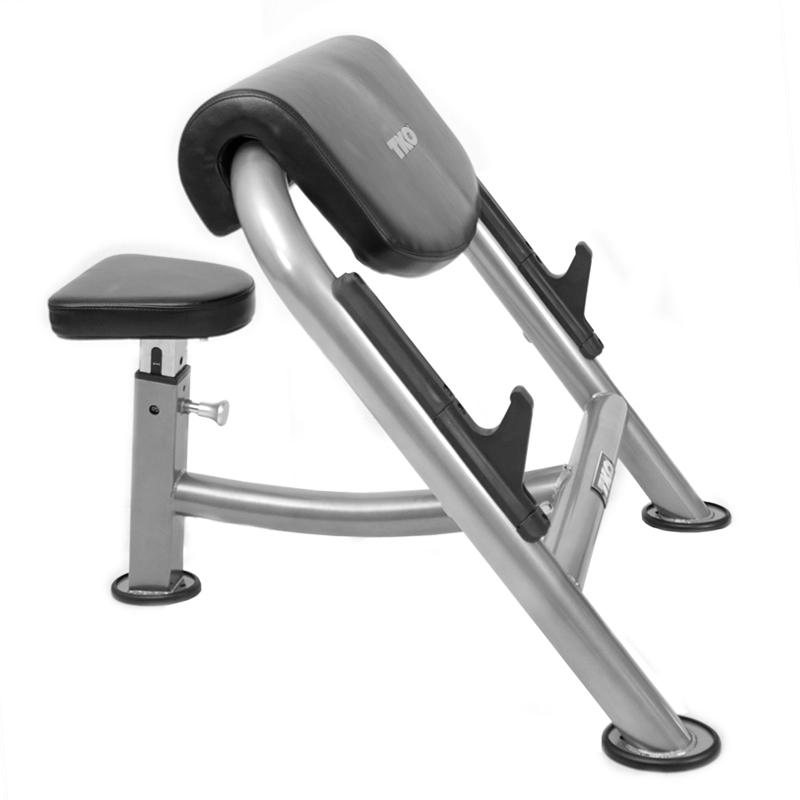 Order your free weight bench sysytem or plate-loaded machine at FitnessZone®.com and exercise your way to better Health. Let the FitnessZone® sales staff help you navigate through the various models. Our expertly trained staff can assist you in selecting the free weight bench system that will custom fit your needs as well as your budget! Call us ANYTIME at 1-800-875-9145.